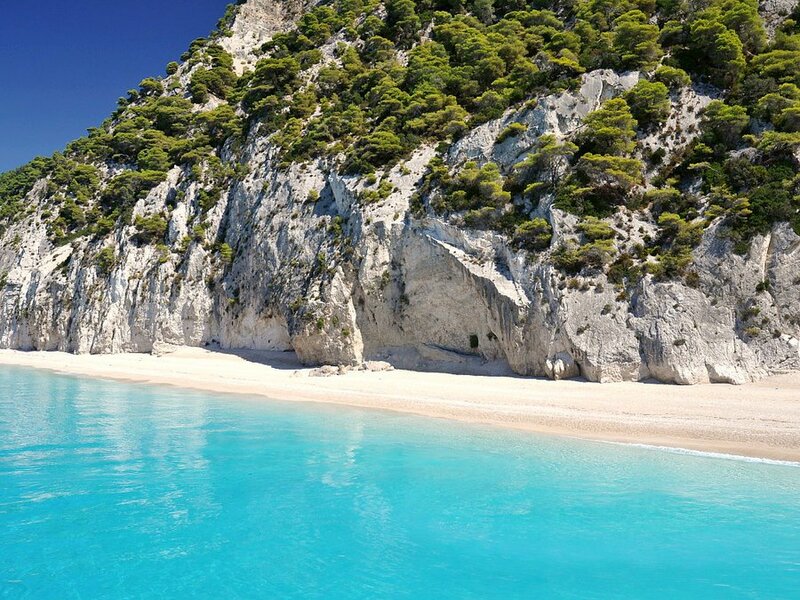 White sand and aquamarine waters? 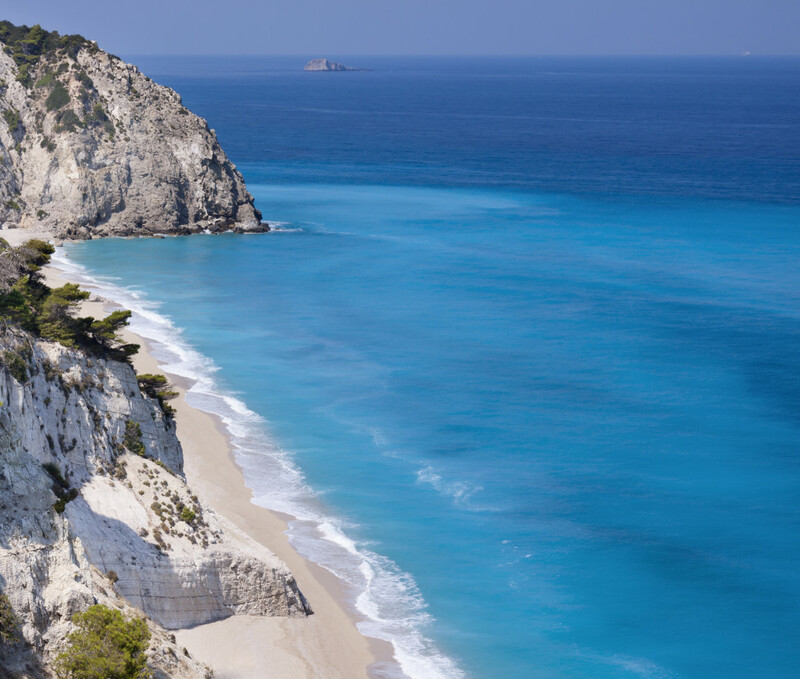 Sounds like the Caribbean, but it’s Lefkada, one of Ionian’s finest destinations. 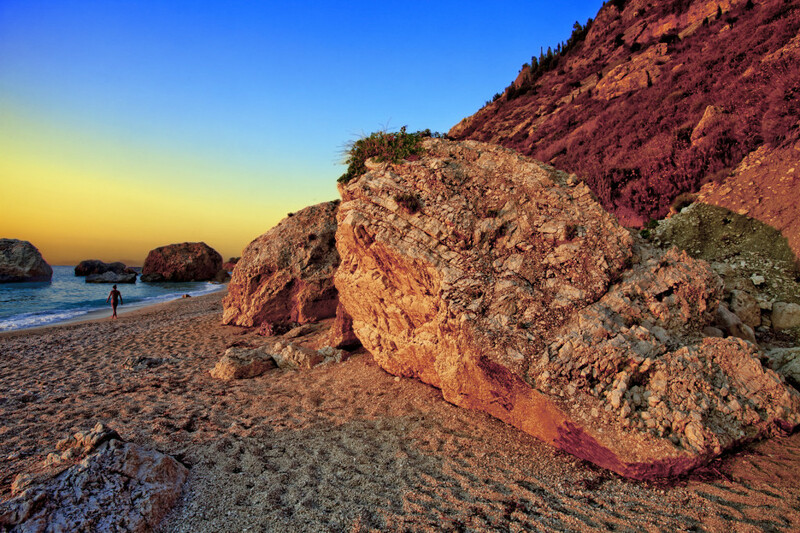 Here, such long beaches –unusual to find among other Greek islands– gracefully “meet” with steep cliffs, rocks and large areas covered by cypresses, olives and vineyards. 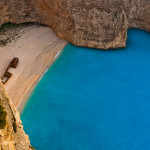 Lefkada has another particularity: it is connected to mainland Akarnania with a 50m mobile bridge, thus giving a first impression of being continental rather than insular. 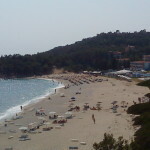 The Town’s geographical environs also include a channel and two lagoons/protected sea parks. 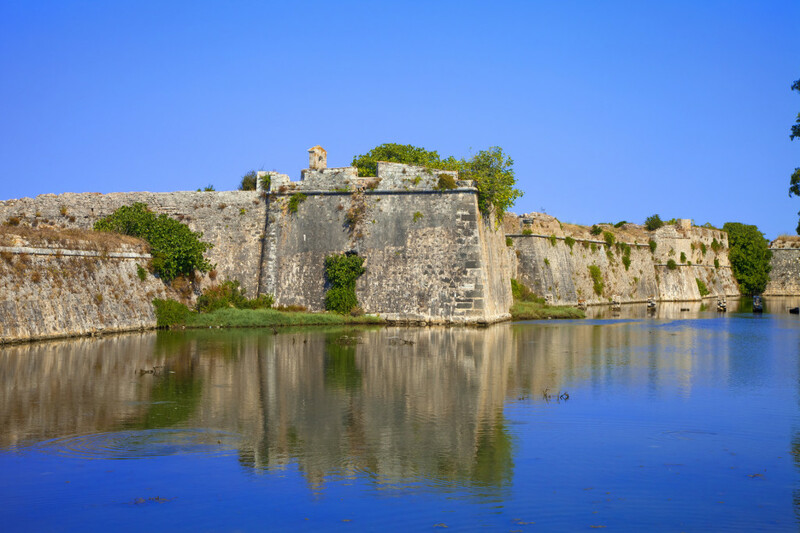 Unspoiled villages, old churches and narrow streets reveal an overall interesting mixture of Venetian and Byzantine culture. Downtown, the arcaded street of Ioannou Mela and the lively Agiou Spyridonos Square blend beautifully with houses covered in wood and multicolored metal sheets (built after the devastating earthquakes of 1948 and 1953 in order to avoid future damages). 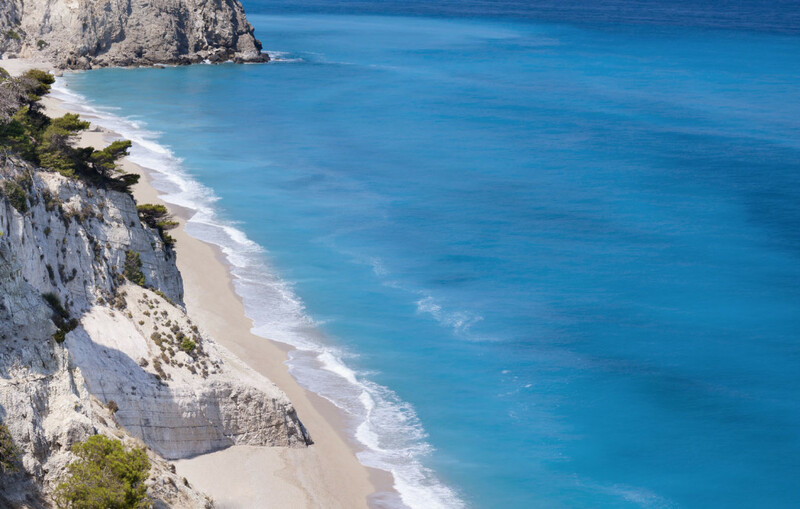 Lefkada is among those Greek islands where tourism has generally developed in moderation, with few exceptions, such as the tourist-packed, cosmopolitan Nydri, featuring the well known “Akti Aristoteli Onasi” with a variety of restaurants and bars. 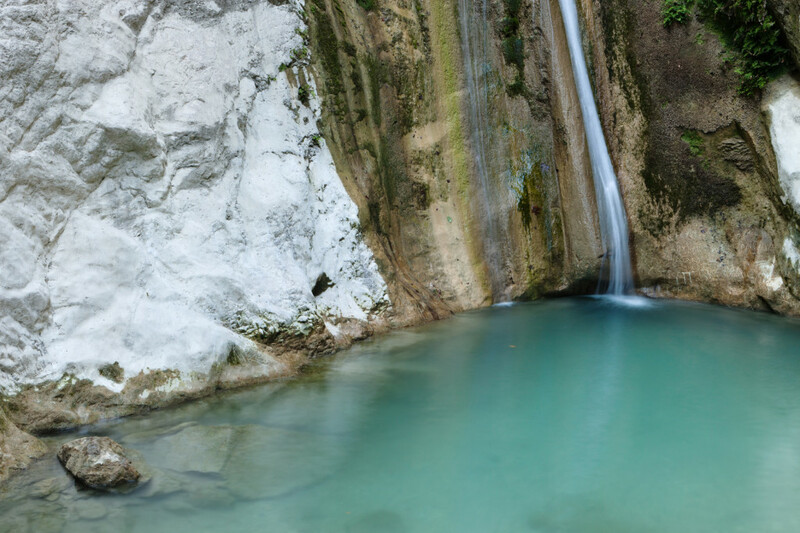 Arty and traditional, home of renowned Greek poets Angelos Sikelianos and Aristotelis Valaoritis, Lefkada hosts every summer, for more than half a century, the International Folklore Festival and the Speech & Art Festival, with performers and visitors from all over the globe. 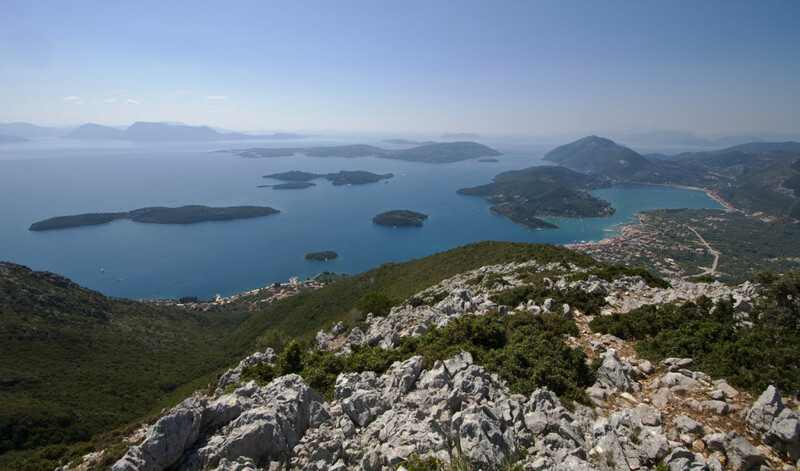 An art-related myth “haunts” the island: poetess Sappho is said to have jumped off Cape Lefkatas -now declared as an archeological site- because of her unrequited romance for Faonas. 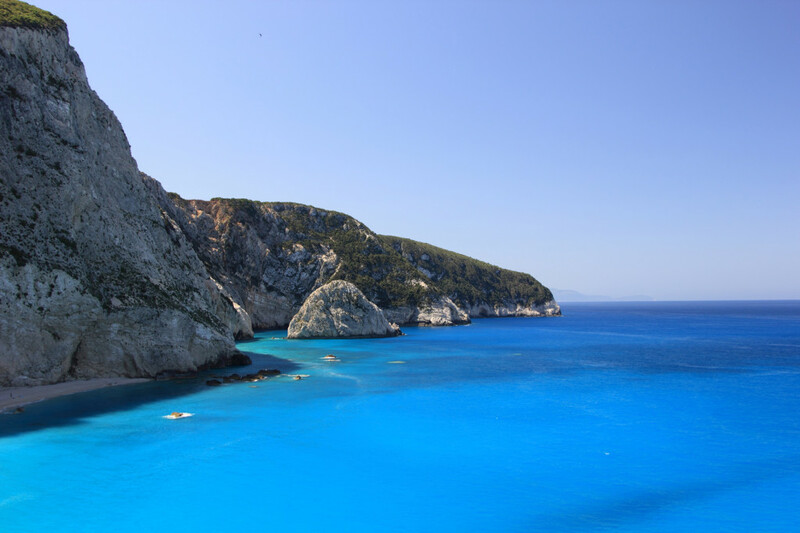 However, when you visit Lefkada, rest assured that your love for this beautiful place will be both fulfilling and eternal. 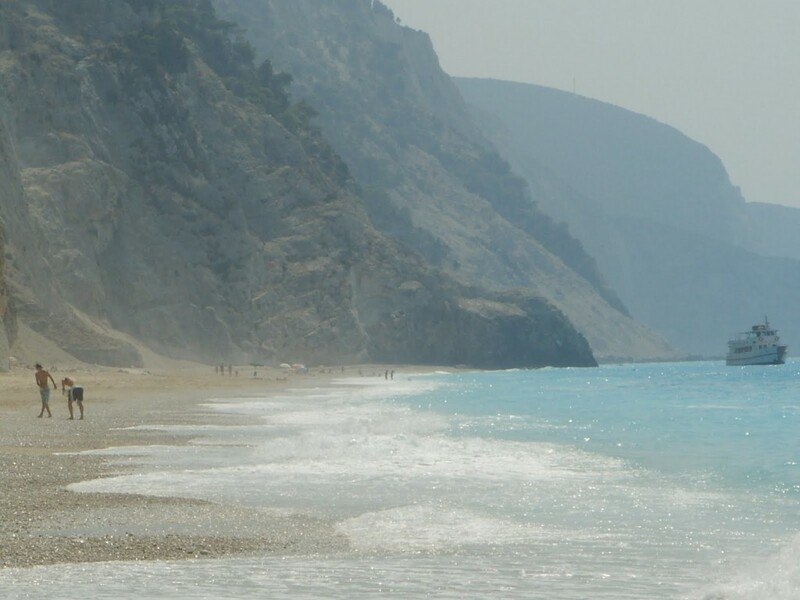 No text reviews of Lefkada exist. 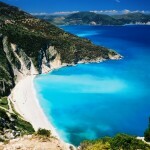 You can be the first one to review Lefkada.